Dr. Alleman, or “Dr. Dan” as his patients call him, grew up in North Canton, Ohio. He attended Walsh University there where he received his Bachelor of Science degree in biology. Upon graduation, he obtained a dental surgery degree from the State University of New York at Buffalo in 2007. An avid humanitarian, Dr. Dan participated in a mission in Ghana, West Africa, completing charity dental work. In addition, he served as an externship dentist with Indian Health Services in White Earth, Minnesota. 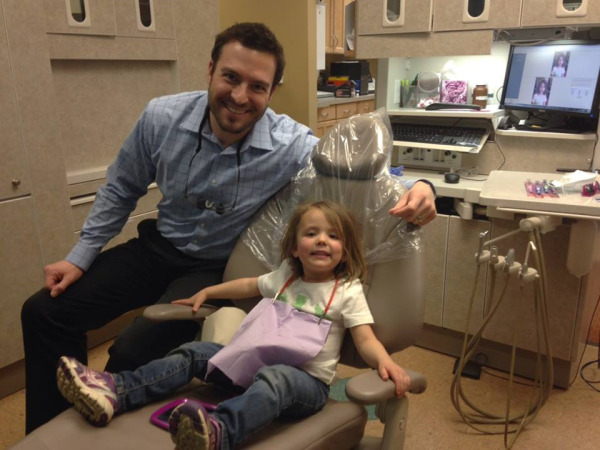 In 2007, he moved to Colorado and began working as a dental resident in Alamosa. Dr. Dan originally fell in love in Colorado as a teenager, when he backpacked around the Gunnison area with his high school church group. 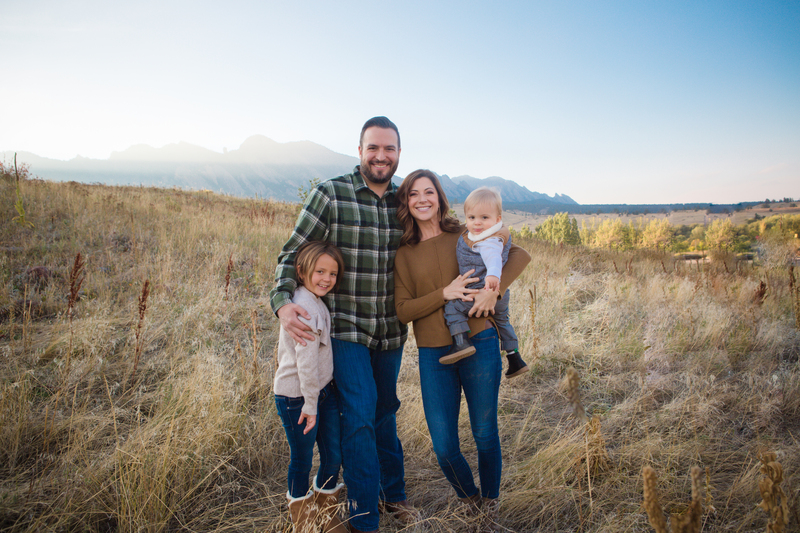 In 2008, Dr. Dan founded Alleman Family Dental in the heart of Boulder, Colorado. 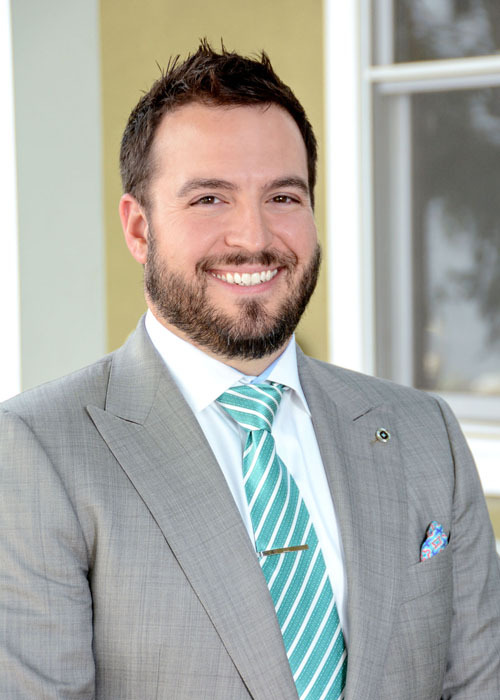 Over the past eight years, he has developed many friendships and is convinced that he has the best patients in the world. Currently, he serves as President of the Broomfield/Boulder County Dental Society and is active in the New Dentist Committee of Colorado. Dr. Dan believes that continued education is vital to providing top quality patient care, and attends several seminars throughout the year. Dr. Dan enjoys all of the wonderful outdoor adventures that Colorado has to offer. In particular, he is an avid snowboarder and mountain biker.